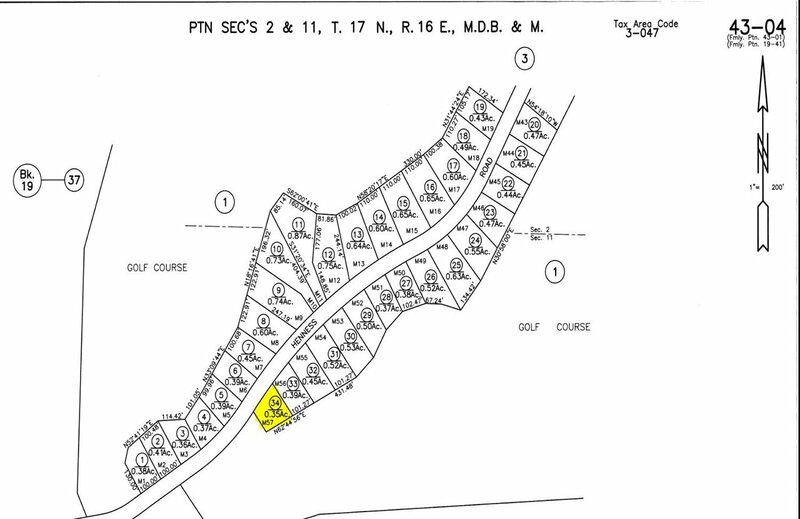 PRIME LOT IN GRAYS CROSSING!!! Simply beautiful. Surrounded by open space and the golf course, this level lot is not to be missed. East facing with gorgeous surrounding trees. If you are waiting for the perfect house to come up in Grays Crossing, why not build? You can't beat the privacy and the location. Beautiful Amenities and Close Proximity to PJs restaurant. Also only 10 minutes from town.